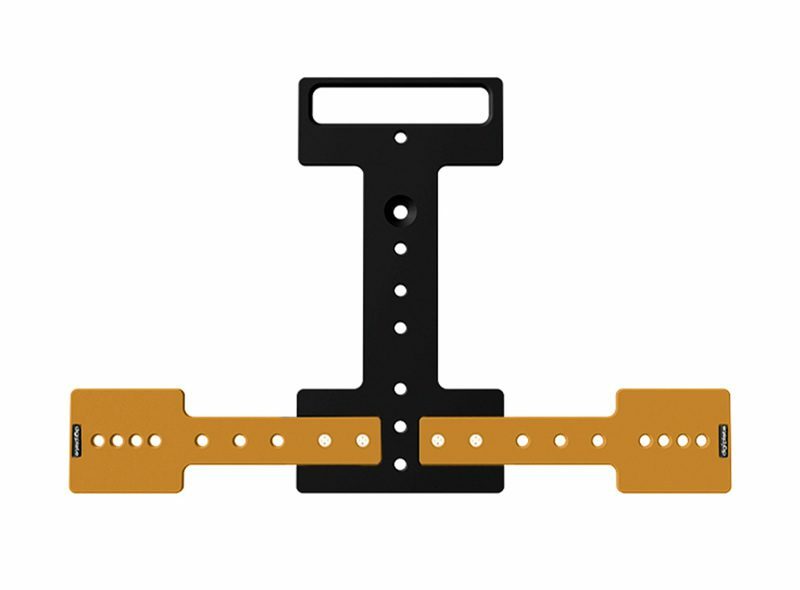 The DigiPlate is the foundation of most DigiSystems. 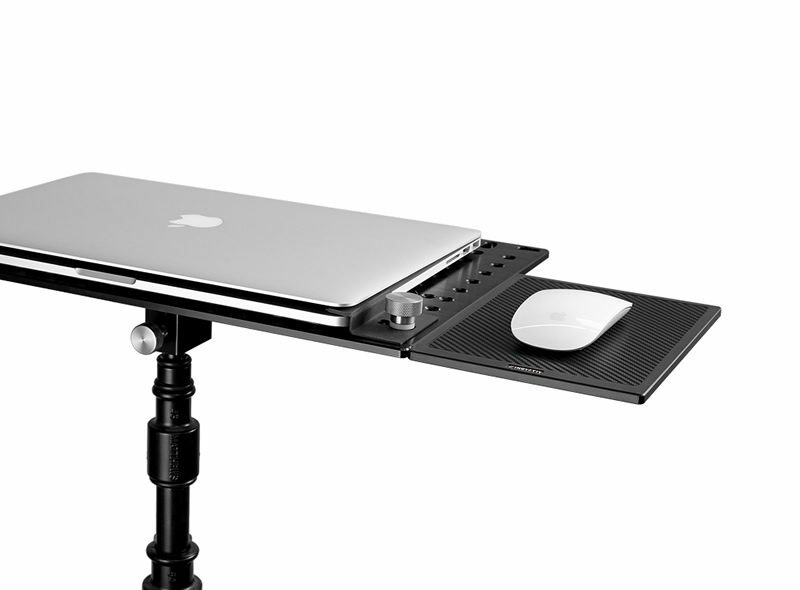 The “cheese plate” design allows the flexibility to attach your laptop or Mac Pro and numerous accessories together. 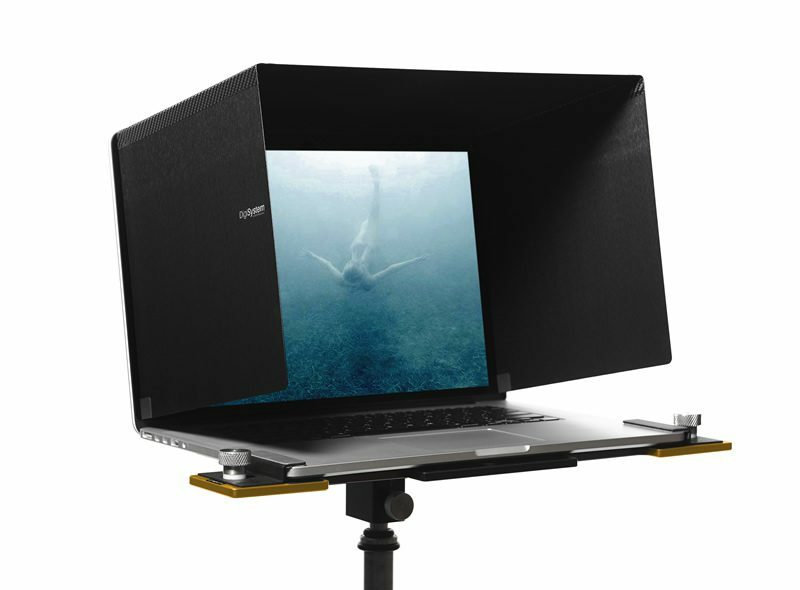 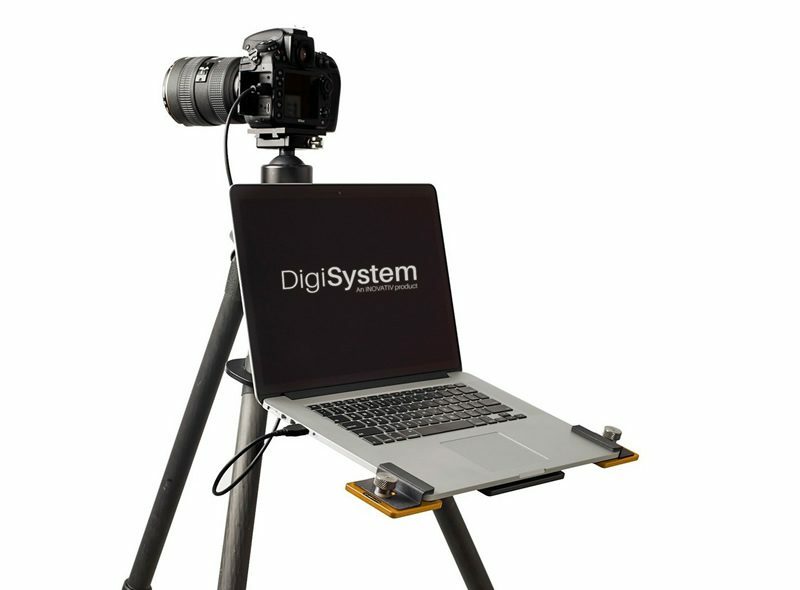 Custom clamps keep your laptop and accessories secured to the DigiPlate system. 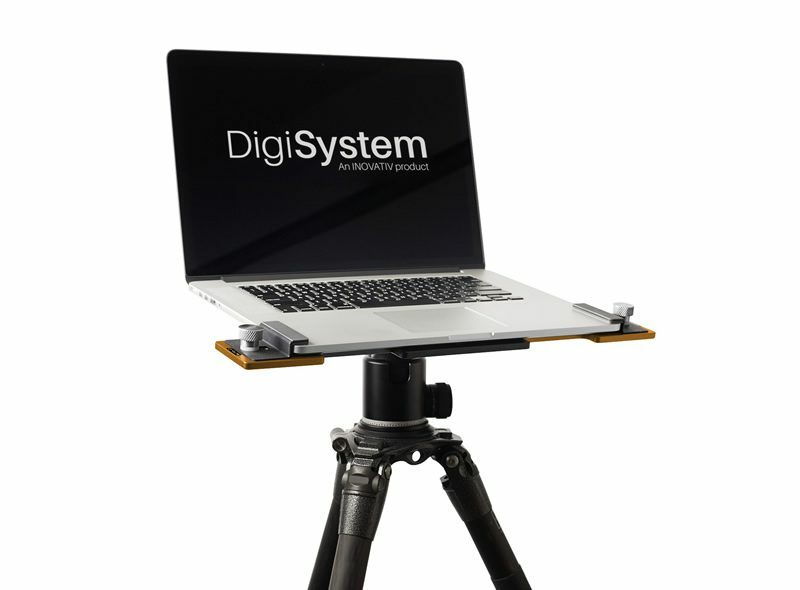 The cheese plate design allows the clamps to be positioned to allow just about any laptop to be used with a DigiPlate. 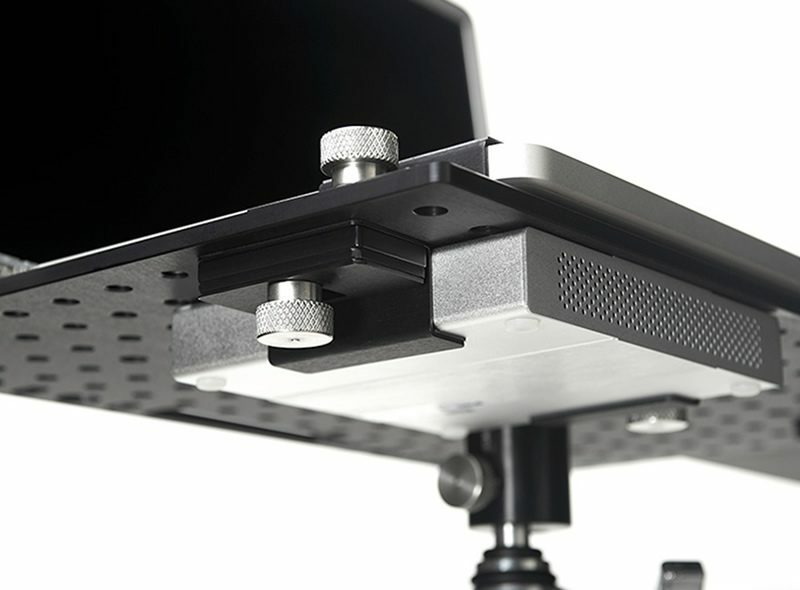 Each clamp is secured to a DigiPlate using large thumb screws making clamping both easy on the fingers and very secure. 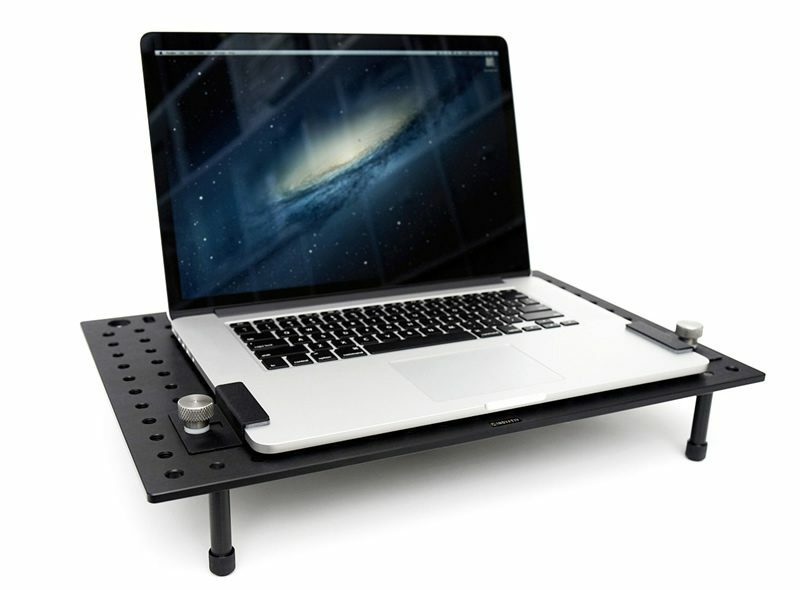 The custom rubber pads make sure your laptop and accessories will not slip out from underneath. 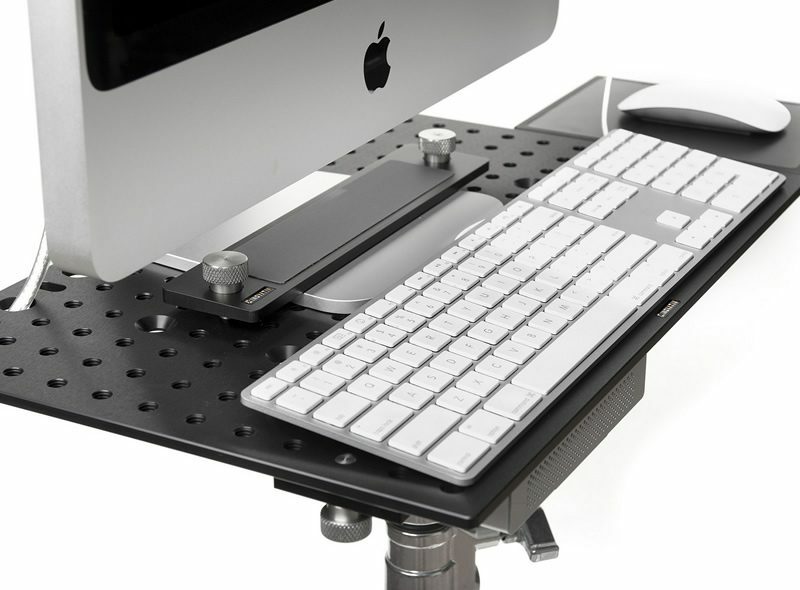 Clamps come in a variety of sizes to accommodate most laptops and accessories. 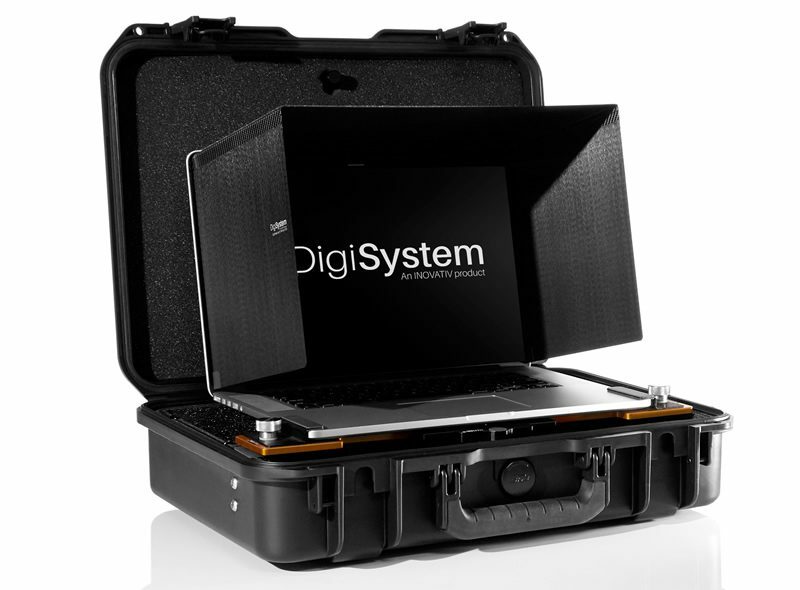 The DigiPlate system’s cable management system helps prevent down time and damaged equipment. 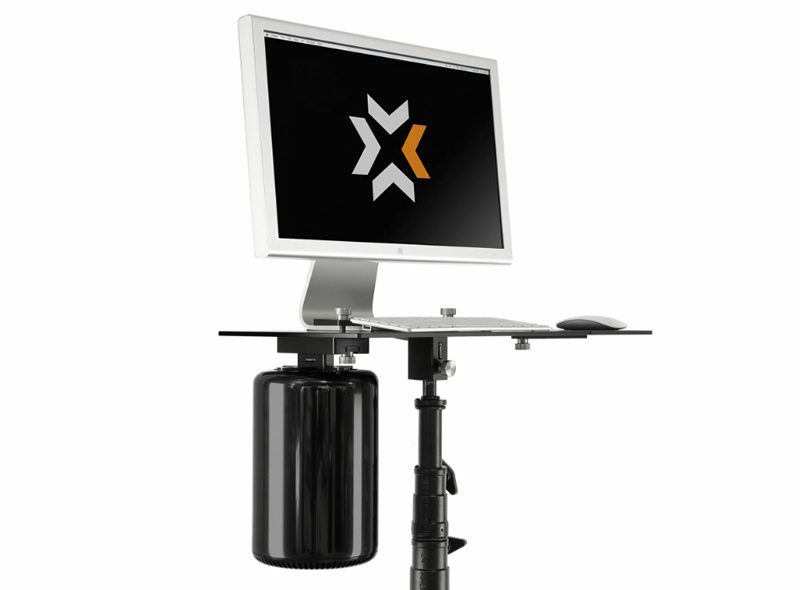 If you’re lucky, a yanked out cable means just a little down time while you reconnect. 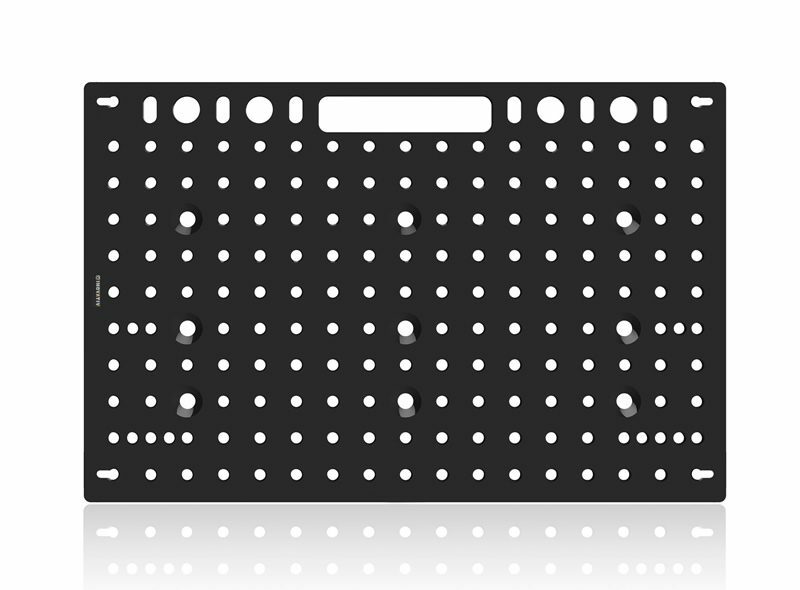 If you’re not so lucky, a yanked cable sometimes means a broken port on your laptop. 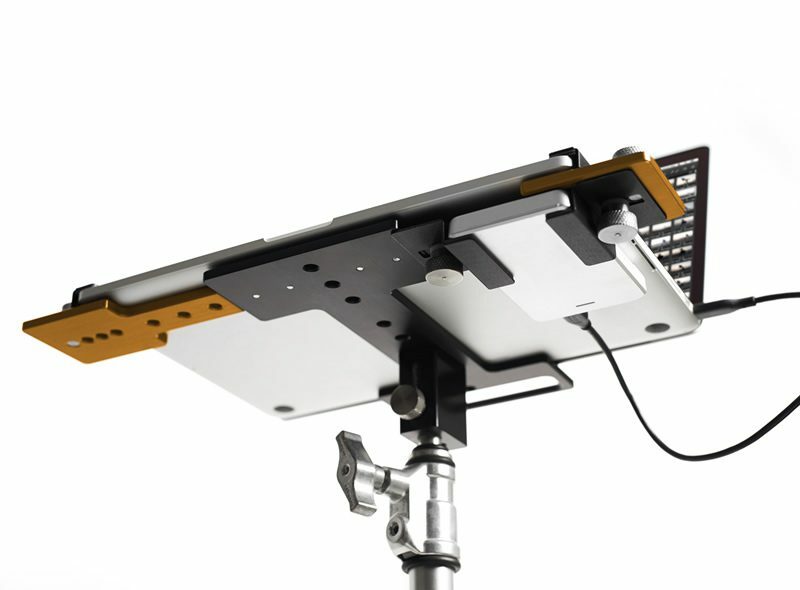 Our cable management system uses a simple friction system that keeps cables put and gives you one less thing to worry about on shoot day.